Listen in as we take our cues on teamwork and building a vibrant community from...A Goose! Tune in this week as we look at a lesson about what to do with those thigs that get under our skin! Tune into HOPE this week as we look at the orgin of St. Patricks Day! First week of March, we need a little optimism. 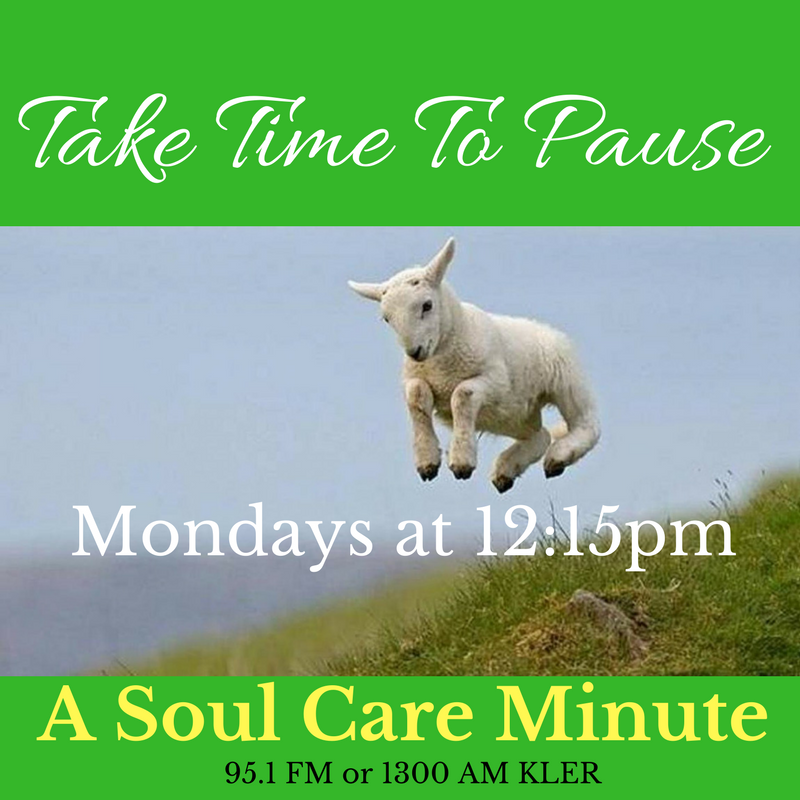 Tune into HOPE! 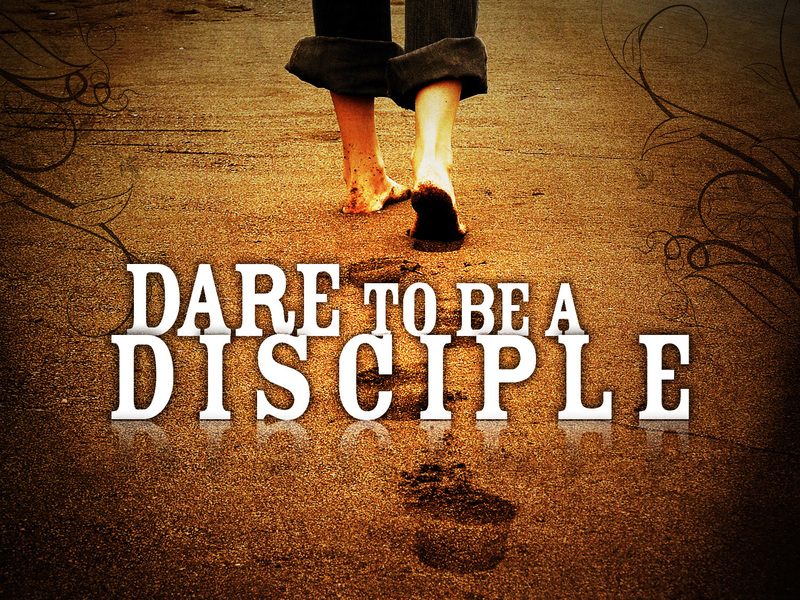 Tune into this weeks message as we look at the subject of courage. Take a pause as we listen in to the heart of the matter! What is YOUR heart saying? Listen in as we close the month of January with a word of Hope. A time for everything! Do you know the season you are in? Tune in for a little bit of Hope! 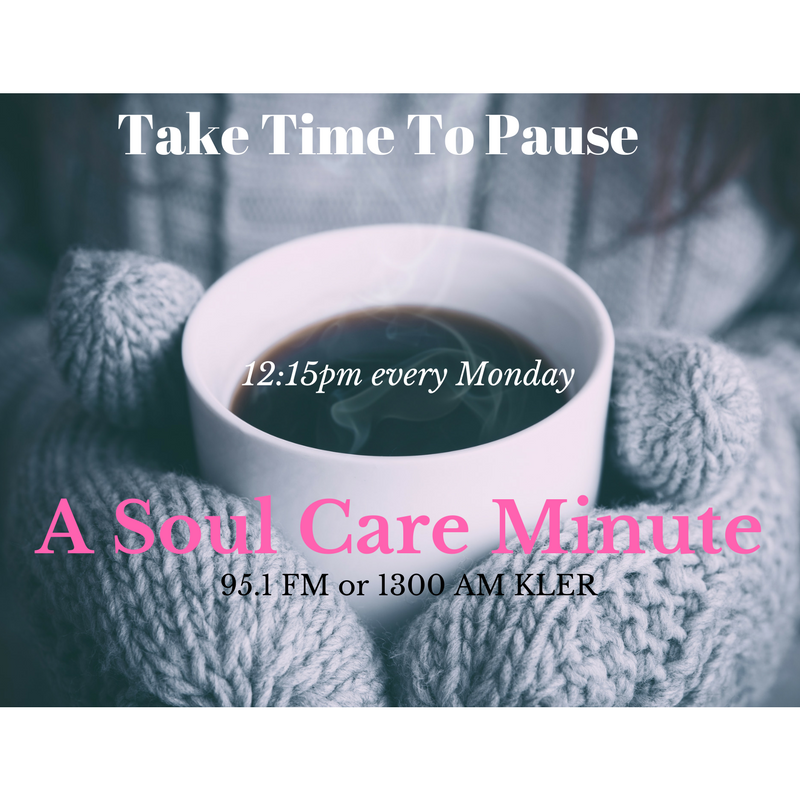 Tune in as we discuss the road Hope often leads us to. New Year, new reasons to believe that anything is possible. 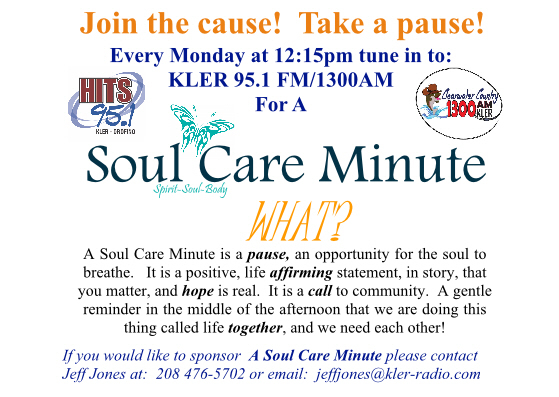 Tune into HOPE!